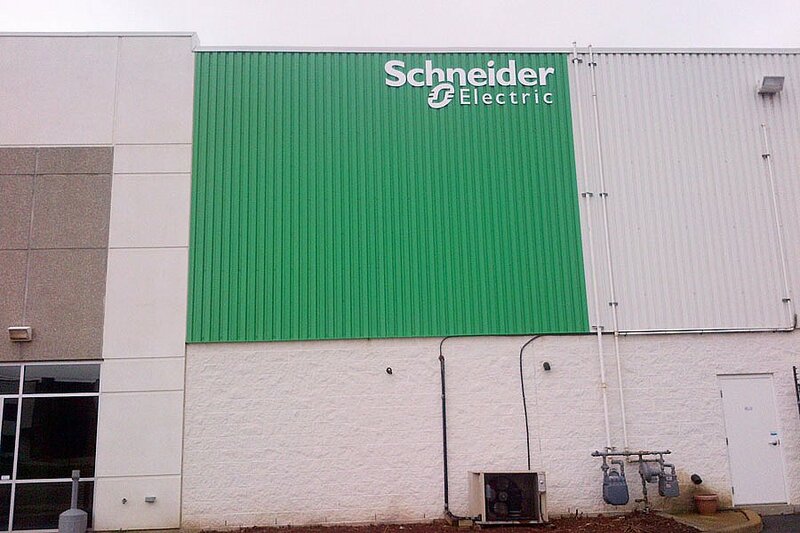 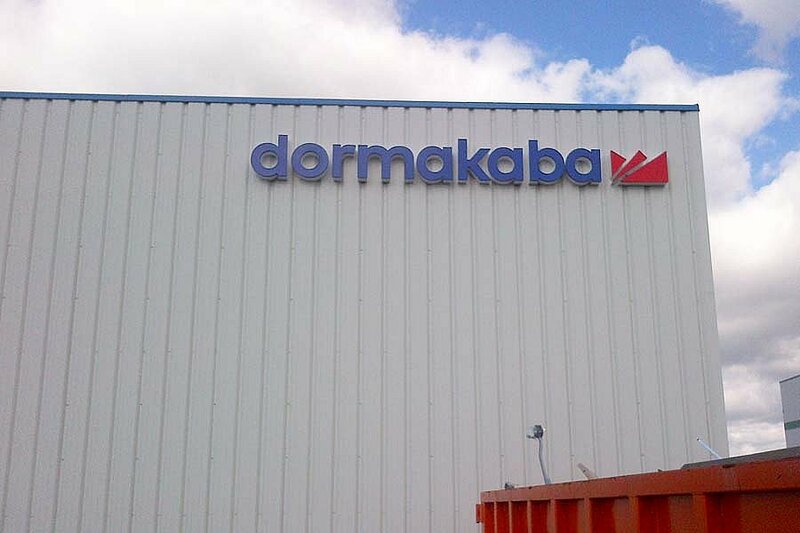 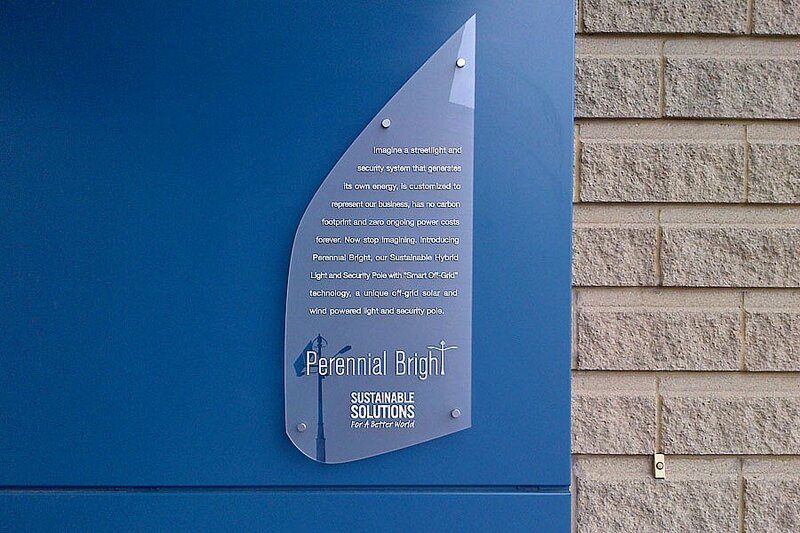 Every sign is important, but the sign on the outside of your building is vital. 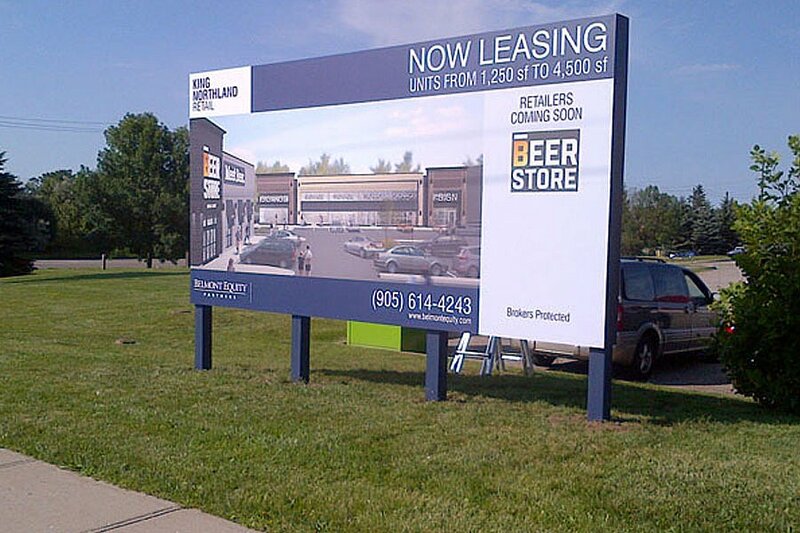 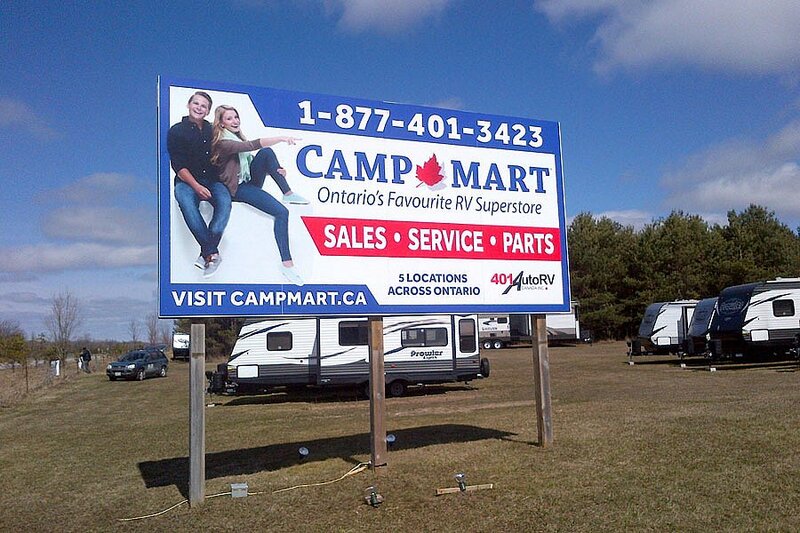 Whether a customer is coming specifically to you, or you want to be memorable to passersby, your outdoor signage plan has to be in harmony with your marketing strategy. 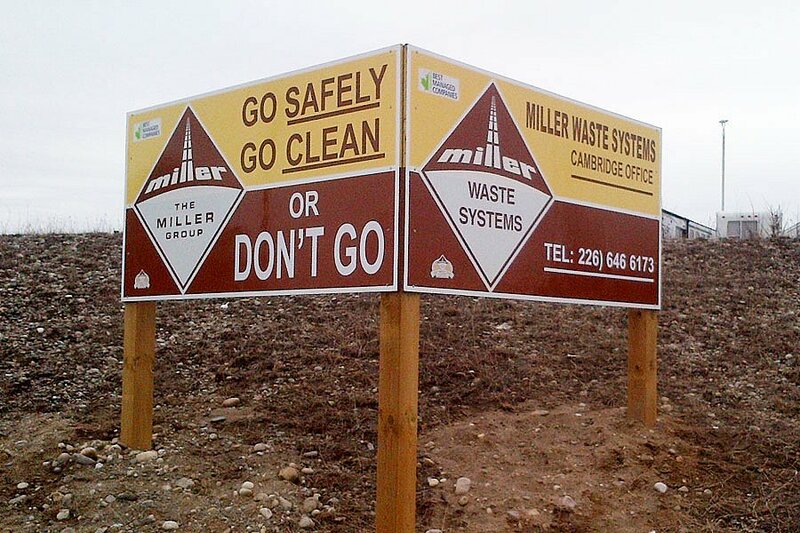 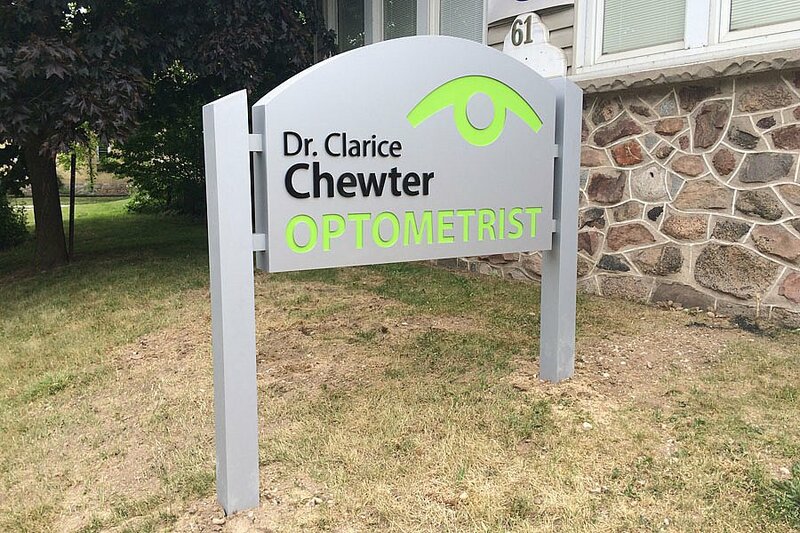 With only seconds to grab hold of someone’s attention, you may believe your outdoor signs are limited. 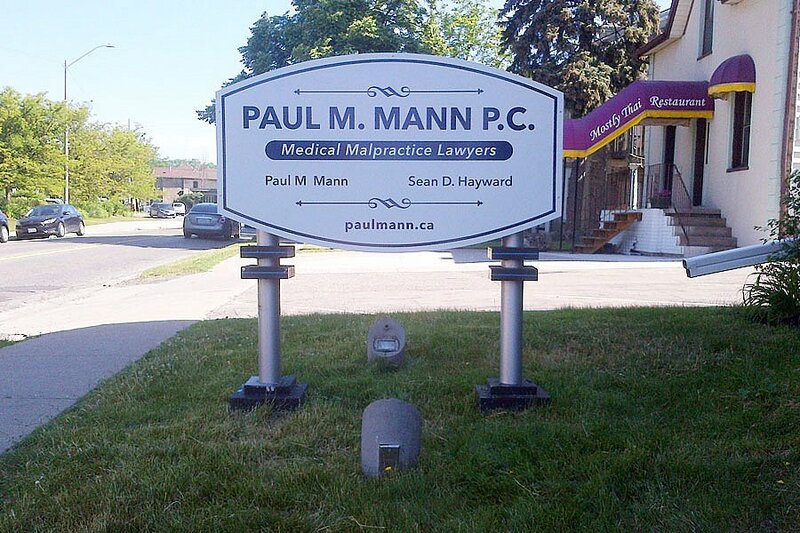 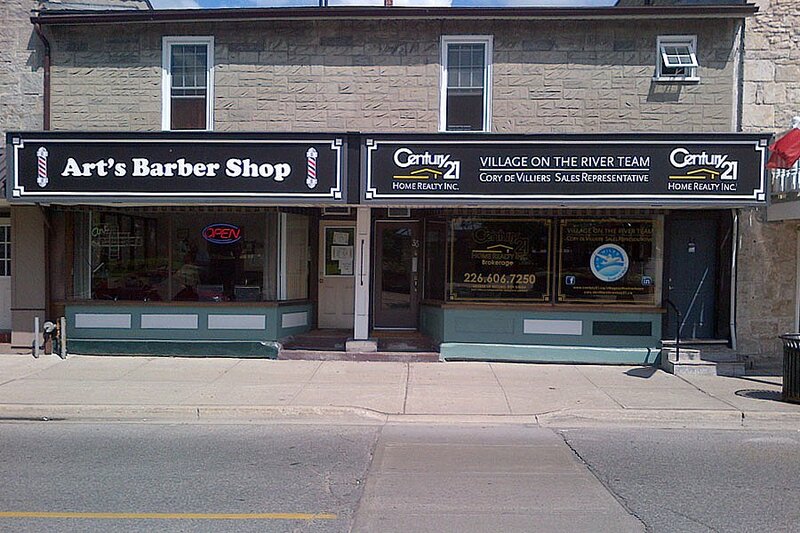 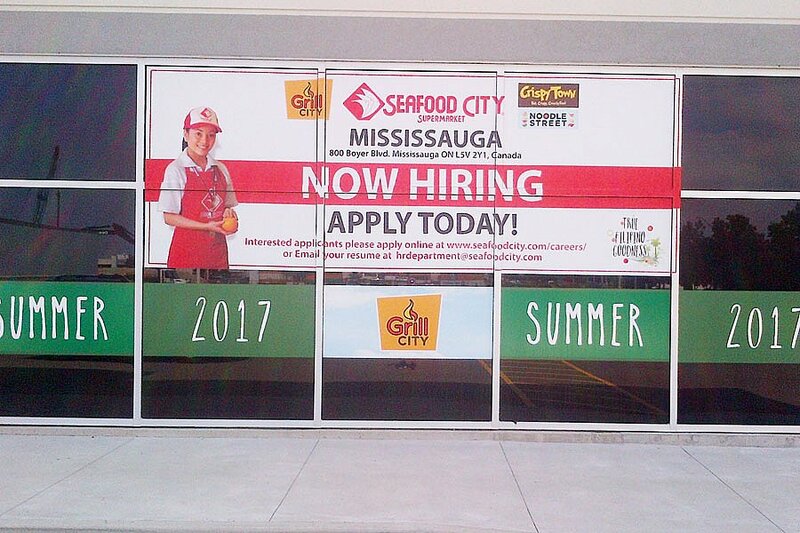 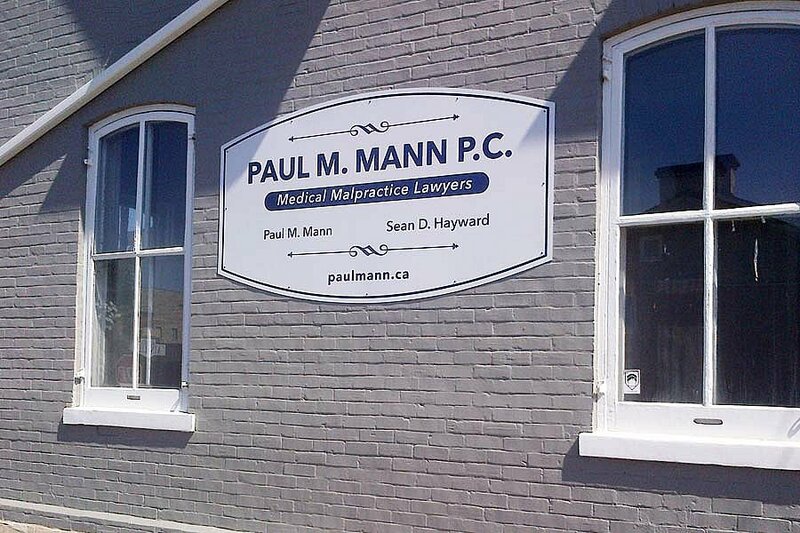 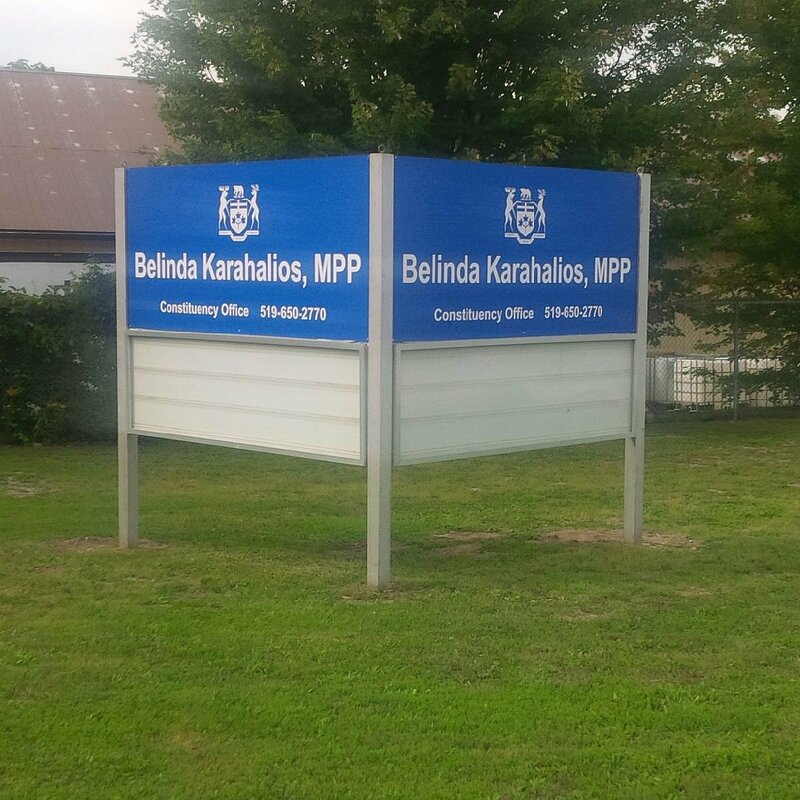 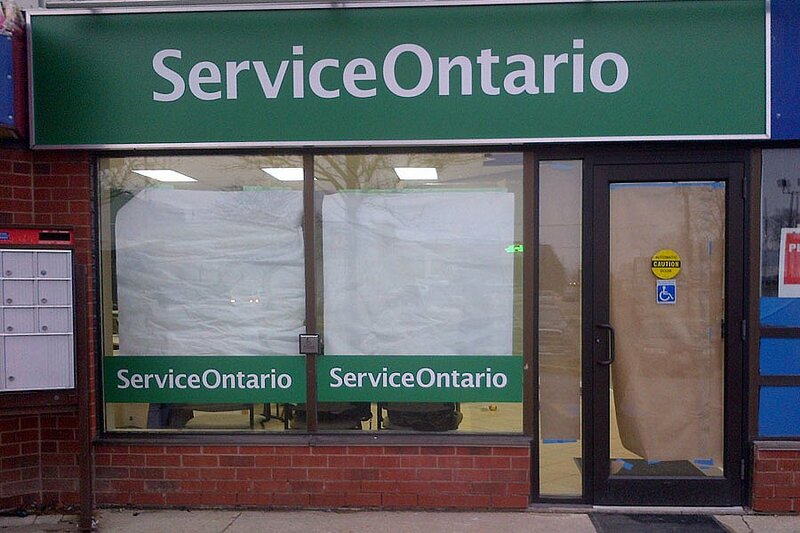 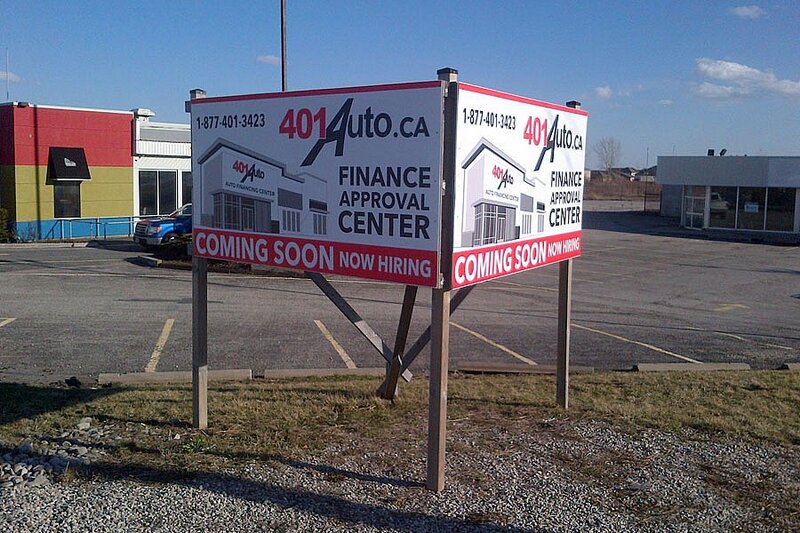 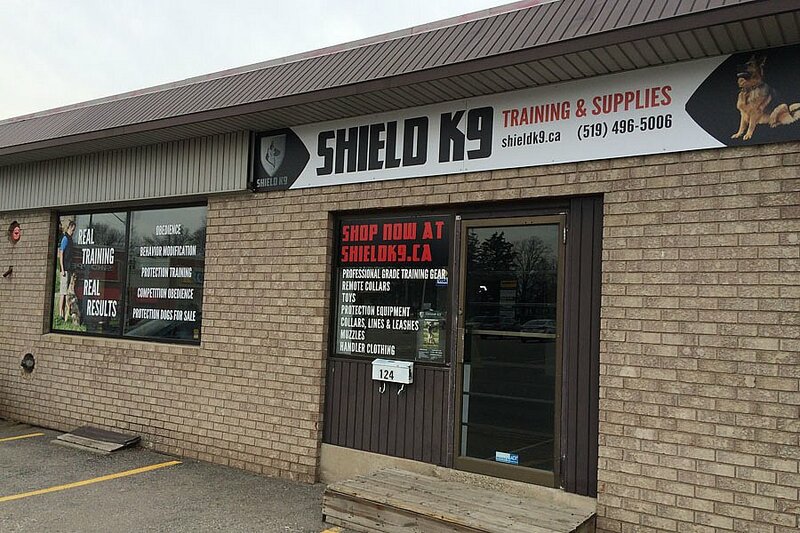 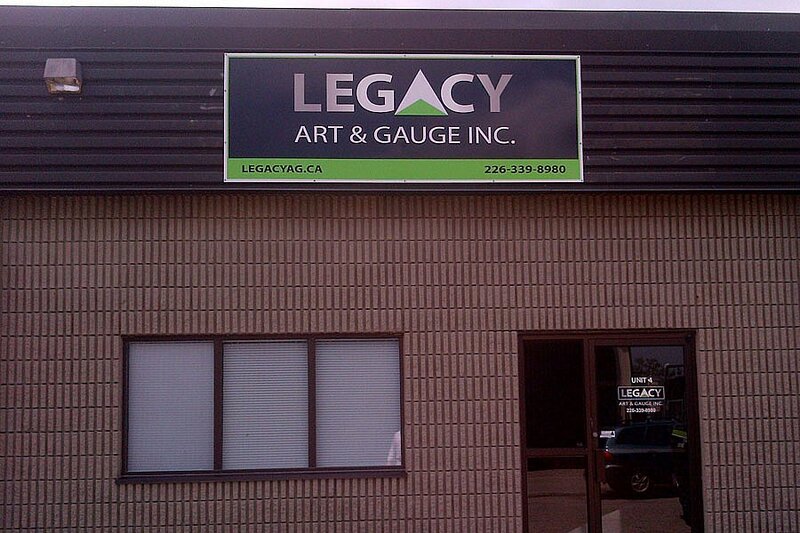 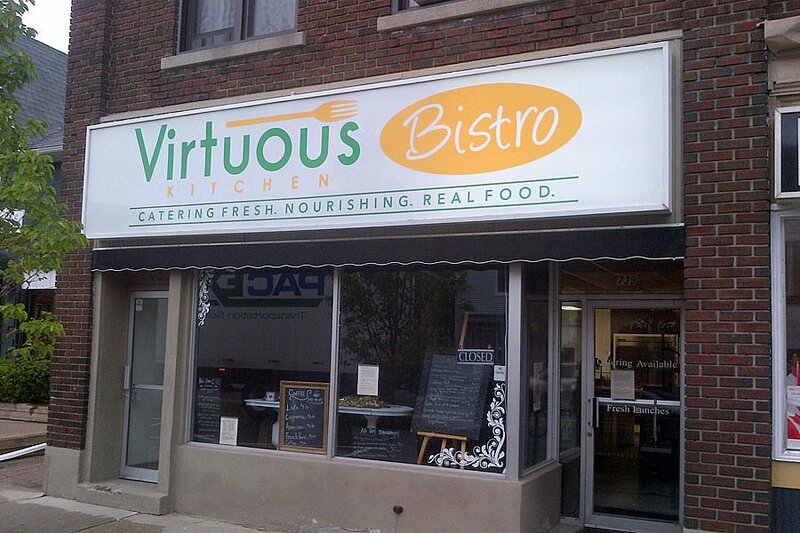 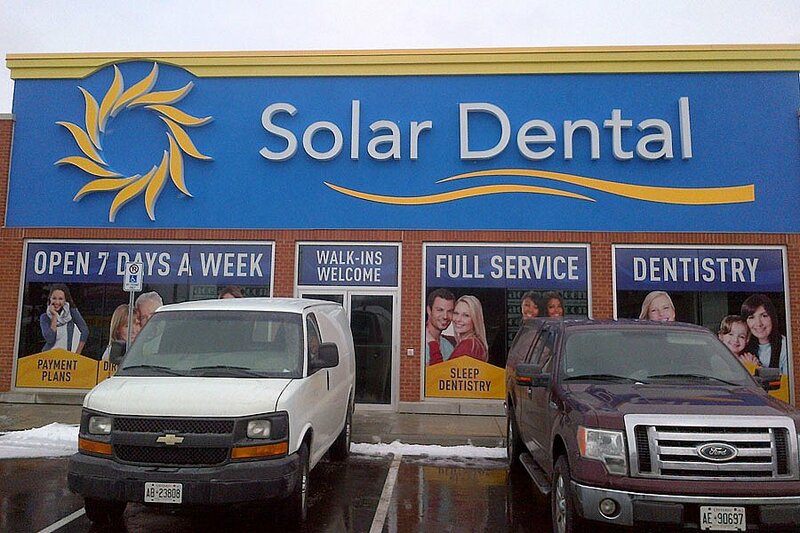 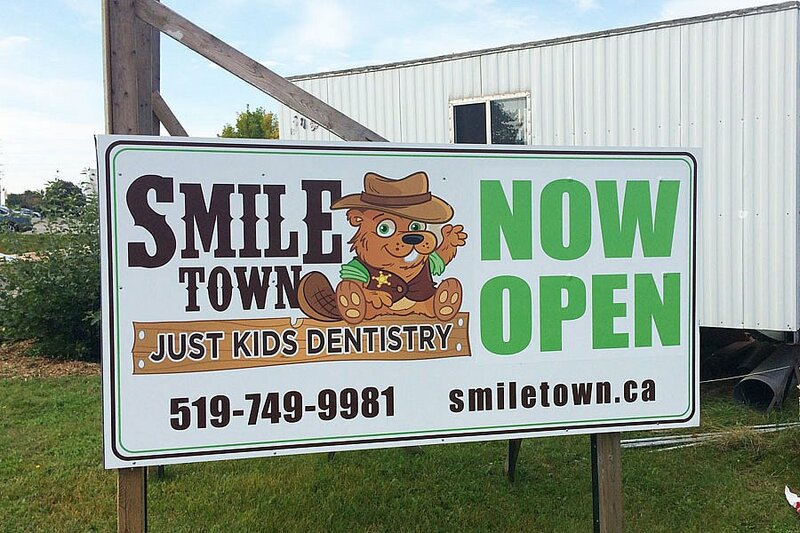 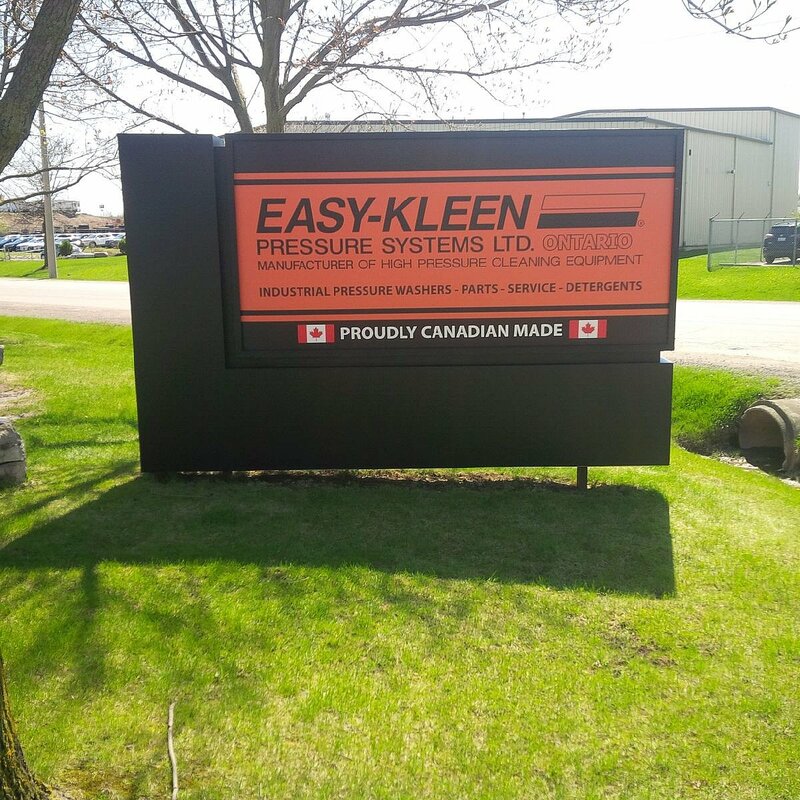 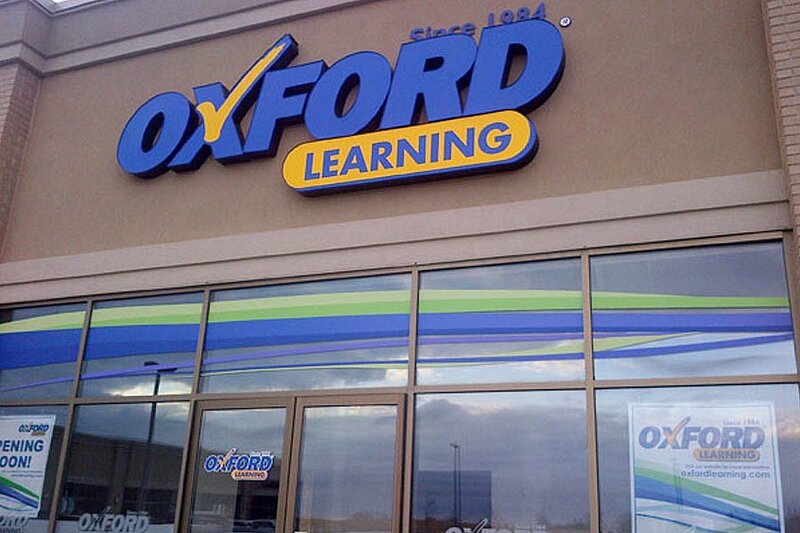 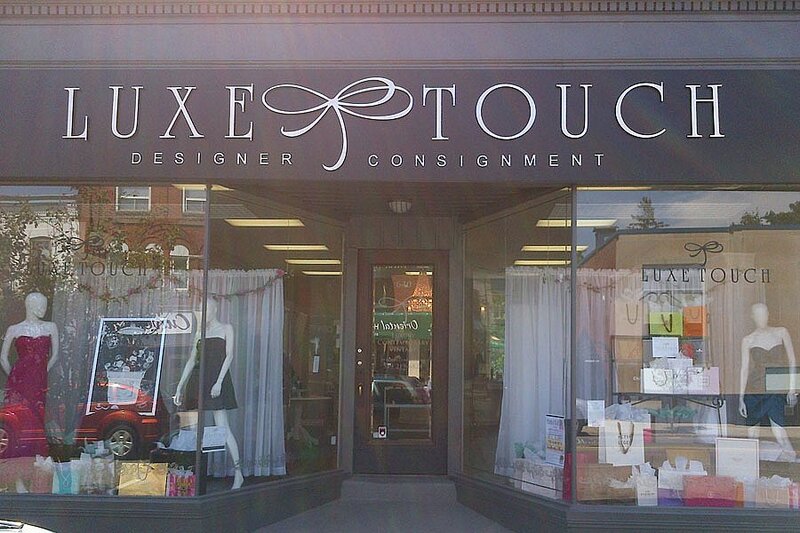 With Grand River Sign Design your signs become works of art, sure to be clearly seen and memorable. 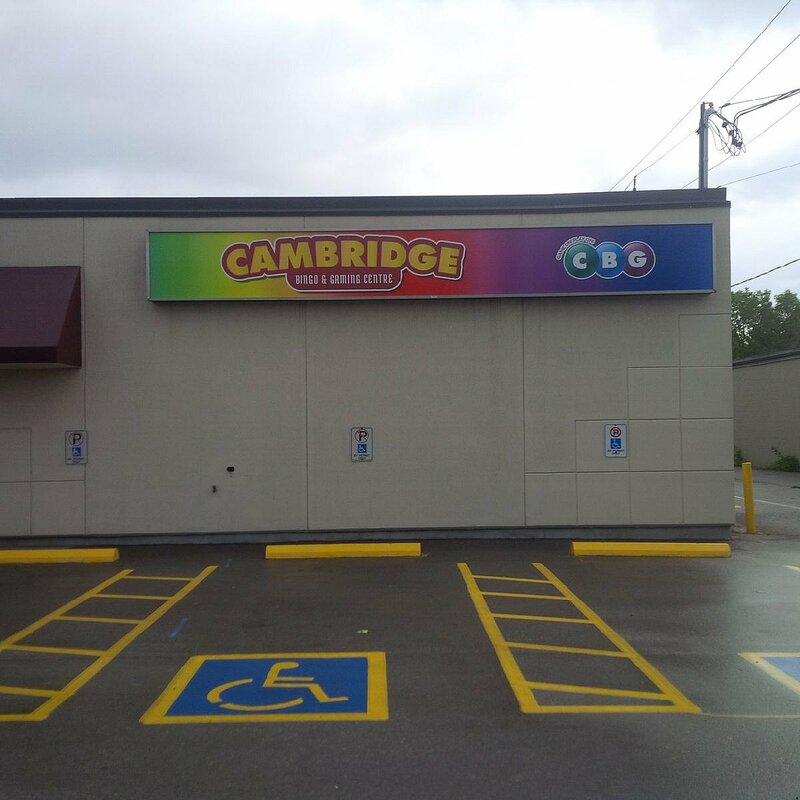 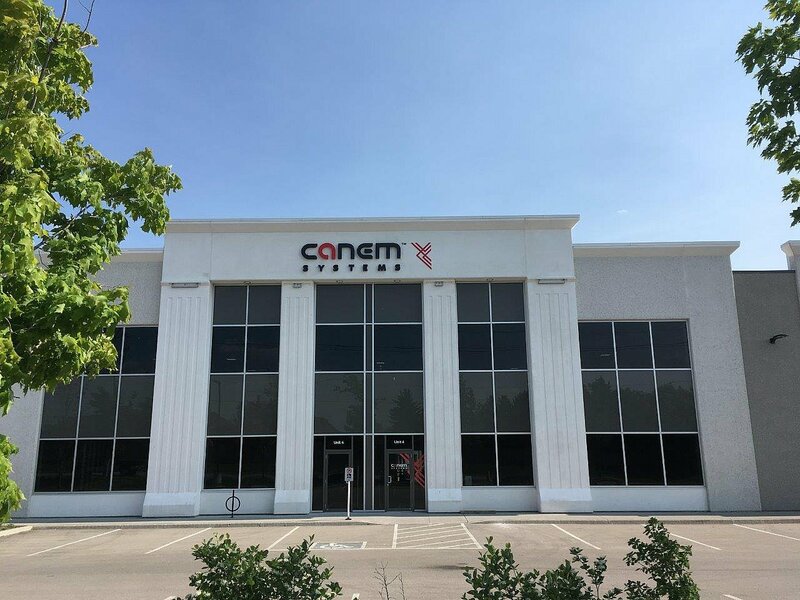 Whether you’re looking for simple or sophisticated signage, a touch of glamour, to cue nostalgia, add some charm, or rock out in neon lights, we can do that. 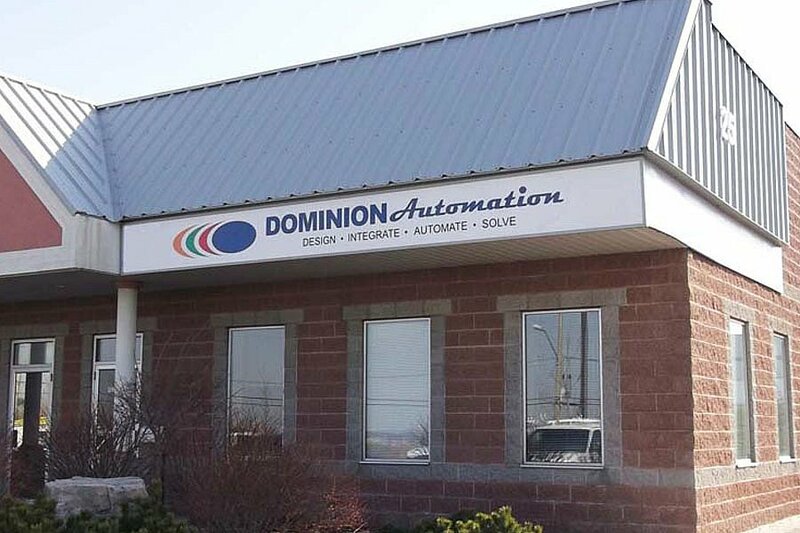 Call us today to get a free quote or stop by our showroom and discover the possibilities. 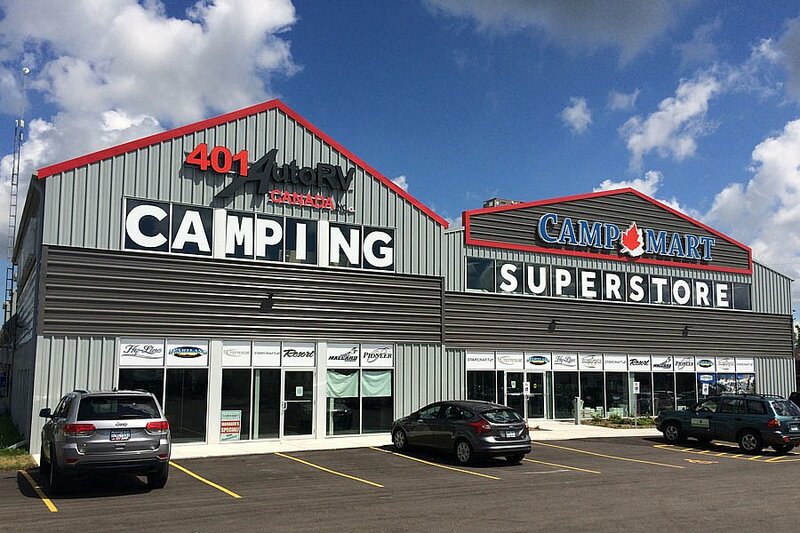 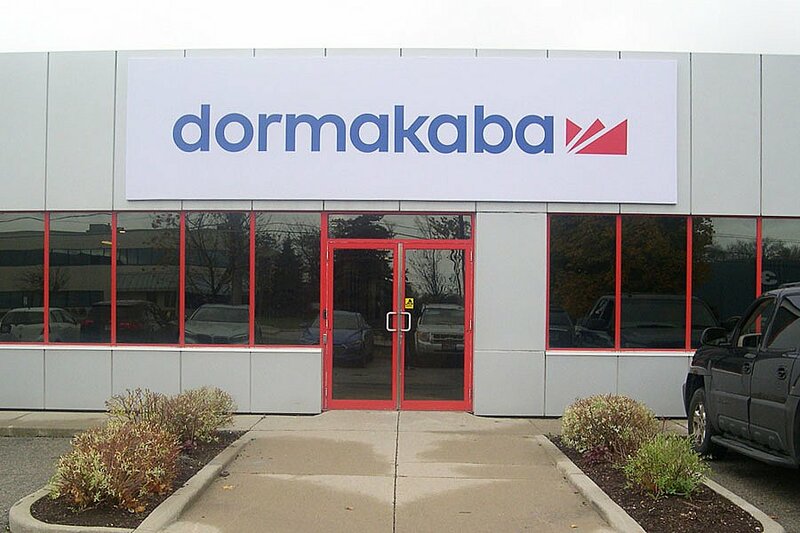 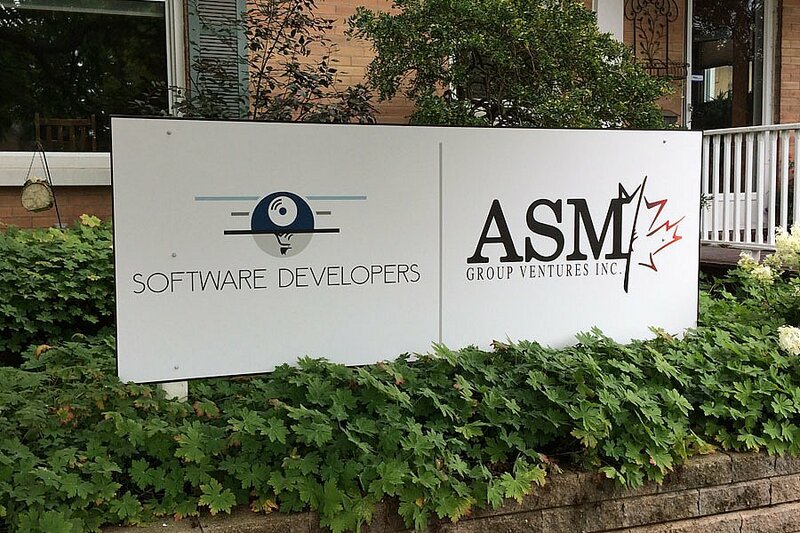 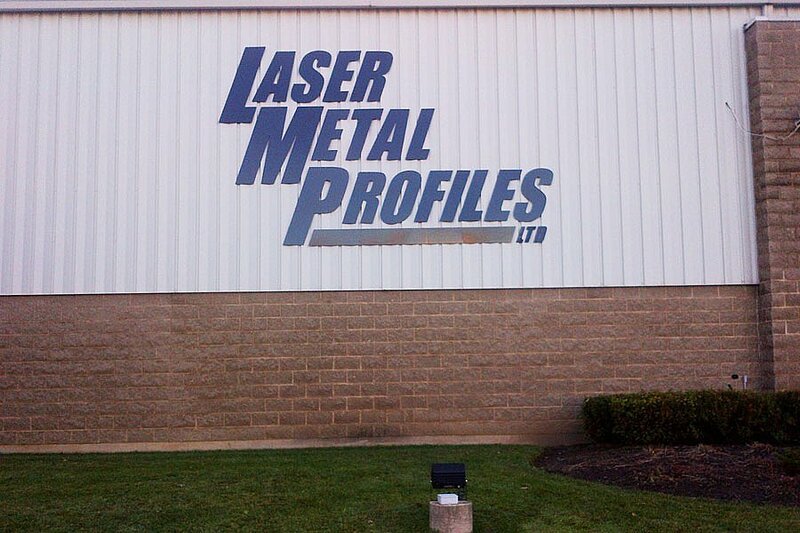 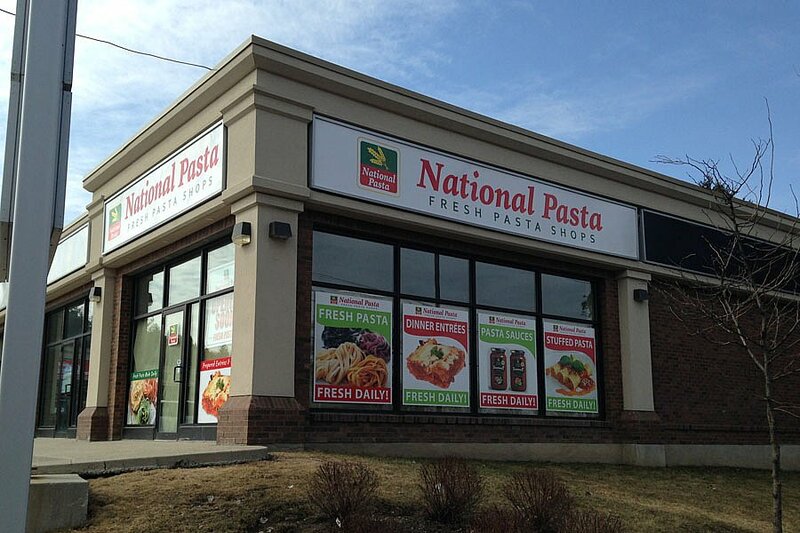 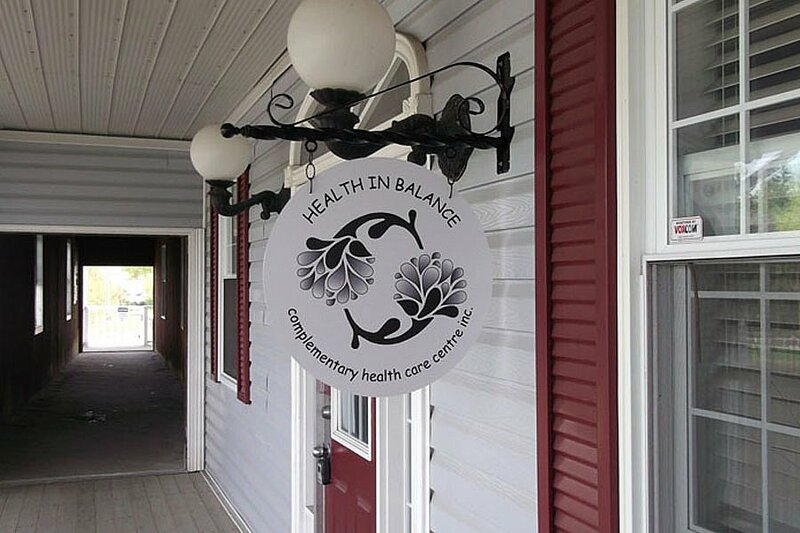 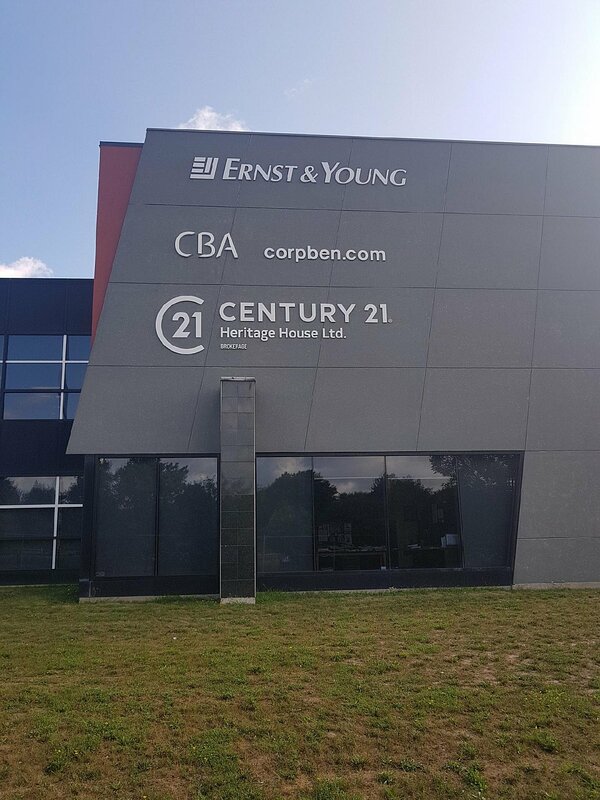 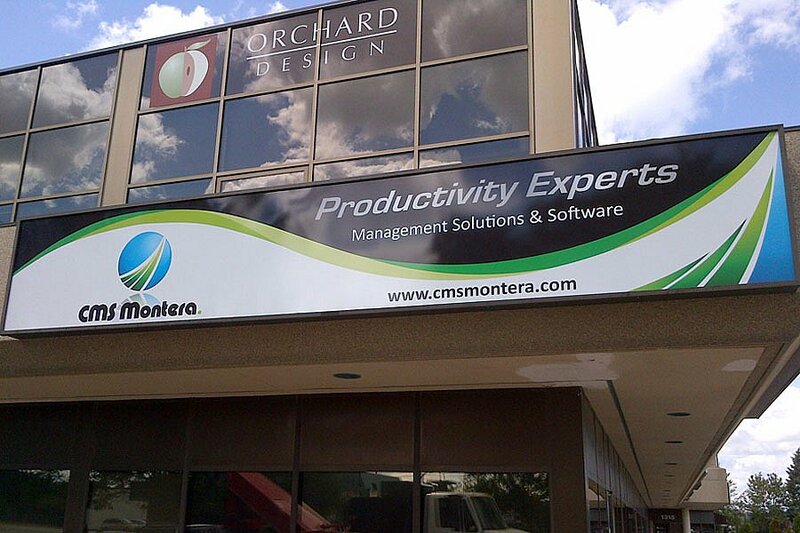 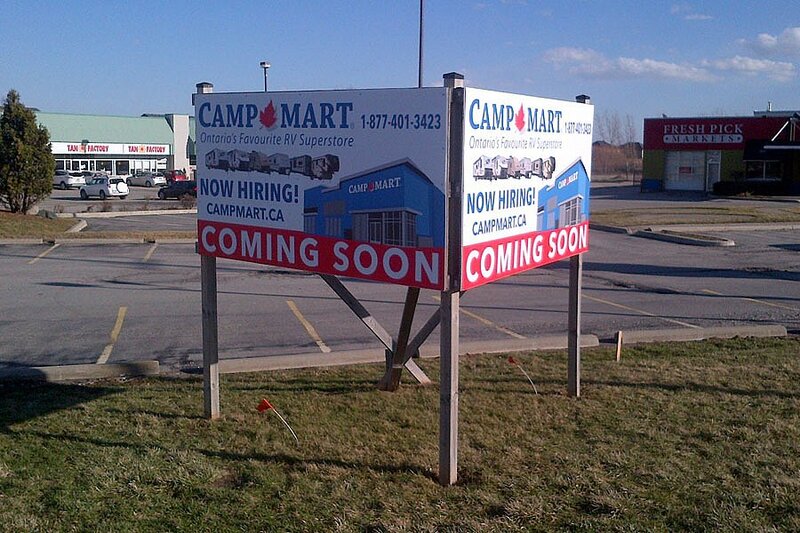 Check out some of our amazing Exterior signs!